Is there anything more annoying than continuing to find nits after an over the counter treatment didn’t work? Yes, you could be facing another head lice outbreak. Nits can be difficult to remove. Lice Lifters makes it a priority to educate our DFW clients on what to do when those nagging nits won’t go away. Read on to learn more. Remind Me, What’s a Nit? The nit is the egg form of head lice. The nit is usually tightly attached to the hair near the scalp. They are attached by a glue-like substance that makes them hard to remove. 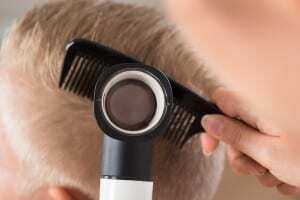 Nits are not addressed by many common lice removal treatments. So, it’s important to know the best way to remove them to prevent the possibility of a second outbreak. Let us help! Our nit comb is specially designed to aid in lifting the nits from the hair strand and off the scalp. 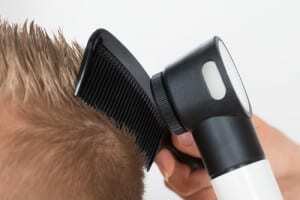 Nits are held onto the strand with a kind of “glue” that can make them difficult to fully remove without the comb. Our trained Lice Lifticians are experienced and proficient in coming through the entire scalp and removing each and every nit from your child’s hair. If you’ve heard of head lice issues in DFW, be on the lookout. Nits are easier to see in natural lights. 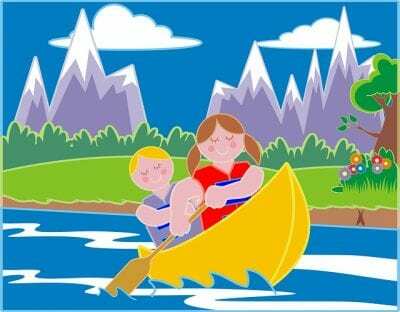 So when you child comes home from camp, their friend’s house, or some other place where it’s possible they came in contact with head lice, take a look. Be especially sure to focus your attention near the scalp, because that’s where nits are more likely to be. If you and your family live in the DFW area and need head lice treatment or a comb out, give our professionals a call at our Frisco location at 972-294- 3539 to answer any questions. We’ll be happy to talk you through the process and answer whatever questions you may. 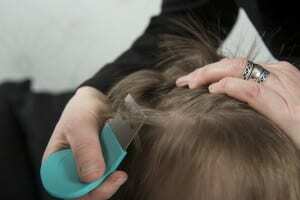 Fast Tricks for Getting That Head Lice to Head Out! If you or someone in your household is dealing with head lice, we know it’s important to you to have those pests taken care of ASAP. That’s why our DFW area location has put together this list of fast tricks for getting that head lice to head out. Come in for one of our head checks. During the check we go through section by section, to check for nits, nymphs, and adult lice. If we don’t find any evidence, then you have nothing to worry about. But if we do find that there is a head lice infestation, we can help you get rid of them. Using our specially designed micro-grooved comb made just for Lice Lifters, we meticulously remove stubborn nits from the hair shaft until no more can be found. For people with long hair, comb-outs generally take between an hour and an hour and a half. The process will go more quickly for clients with short hair. This is an important step to ensuring that your treatment is successful. 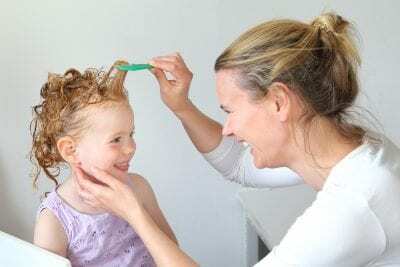 At Life Lifters, we apply the The Lice Lifters® Lice Solution Treatment, cover your head with a shower cap, and send you back to the comfort of your DFW area home to rinse out the solution. By the time you leave Lice Lifters, any remaining lice should already be dead — but we don’t mind erring on the side of overkill by allowing the solution to work until you get home. 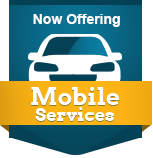 If you live in the Dallas area and someone in your home is dealing with head lice, give our experienced Lice Lifticians at our Frisco location at 972-294- 3539 to answer any questions. We’ll be happy to answer whatever questions you may have.